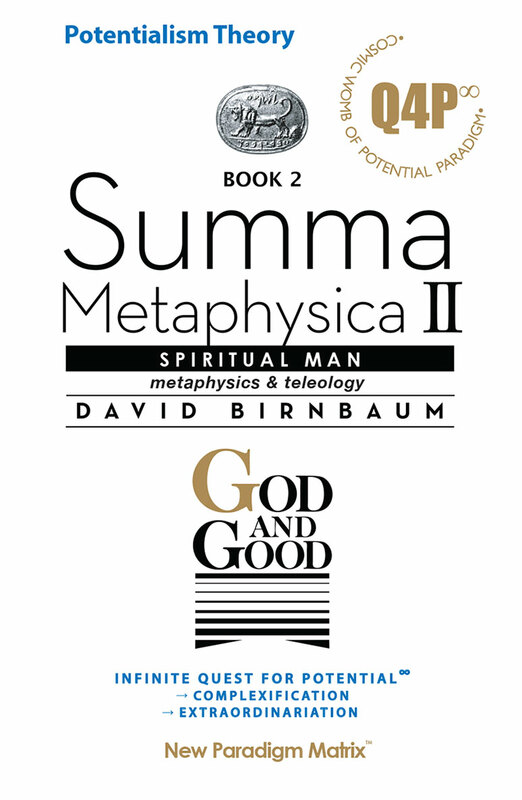 David Birnbaum's God and Evil is a bold and highly original synthesis which attempts to provide an overarching metaphysical solution to the vexing problem of radical evil in a world created and sustained by an all powerful, all knowing, benevolent God. Birnbaum's treatment of the highly intimidating and emotionally wrenching problem of a Jewish theodicy in a post-Holocaust world is audacious yet sensitive, traditional and yet highly innovative. The work ranges over a multitude of traditional and contemporary (Orthodox and non-Orthodox) Jewish sources, draws inspiration from the likes of Gersonides, Isaac Luria, Rav Kook and Rav Soloveitchik, but also from such unexpected quarters as Aquinas and Irenaeus, and yet somehow manages to stay within the parameters of an authentically Jewish, halakhic point of view. Birnbaum's book is an intellectual odyssey, yet it is also, as becomes very clear as one reads on, a highly passionate and emotional quest. The author is himself deeply troubled (as we all should be) by the stark contrast between his abiding faith in a God who is betrothed to (Hosea 2:21-22) and promises to guard the Jewish people in all their ways (Psalms 91:11), and who keeps kindness and mercy to the thousandth generation (Exodus 34:6-7), and the realities of newborn infants "immersed" unto death, and children being thrown alive into fires and having chemicals injected into their eyes, spines and brains, to name but a fraction of the atrocities experienced by God's people in Nazi Europe. The originality of Birnbaum's approach is evident in his philosophical point of departure. 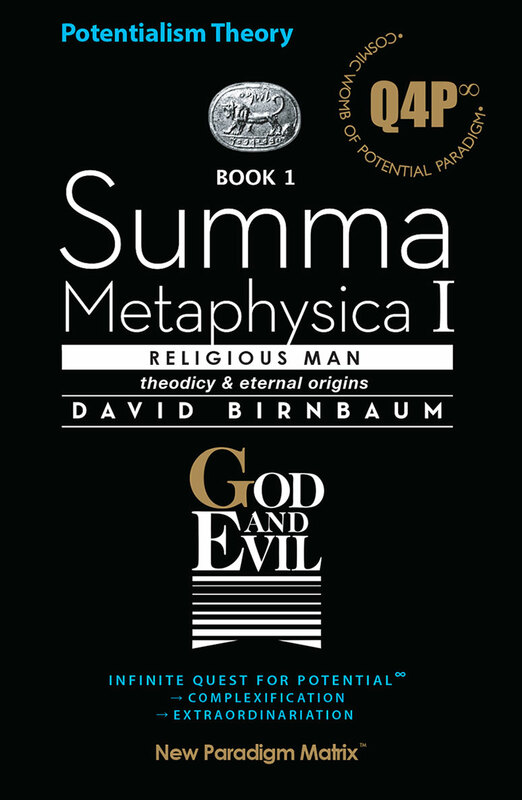 Instead of first focusing on God's attributes, and the possibility of reconciling these attributes with manifest evil, Birnbaum begins with the question of the "purpose of man," a query he believes can only be answered by conducting a far more radical inquiry into the ultimate purpose and, indeed, the origin of God. Birnbaum, like the kabbalists of old, dares to raise the question of the origins of the Creator of the universe, a question which, in his view, must be raised on the grounds that its correct solution is a necessary propadeutic to genuine inquiry into the problem of evil. Birnbaum's proposed solution to the question of divine origins, to the mystery of the kabbalists' En Sof (the infinite theistic principle giving rise to the God of Israel) is that "Holy Potential is at the epicenter of the Divine," that God is, by His very nature, potential and possibility, "transcending, space, time and cosmos," and ever-surging towards greater actuality. Birnbaum bases his thesis, in part, on the name by which God first became known to Moses and Israel: Eheye Asher Eheyeh, "I-will-be-that-which-I-will be" (Exodus 3:13-14) which he sees as a prooftext for his claim that potential is the holiest state of the Divine. Birnbaum sees the kabbalists' sefirot as "primal quests for potentiality" which bridge the gap from "emptiness" to " somethingness," and thereby become the vehicles of creation. 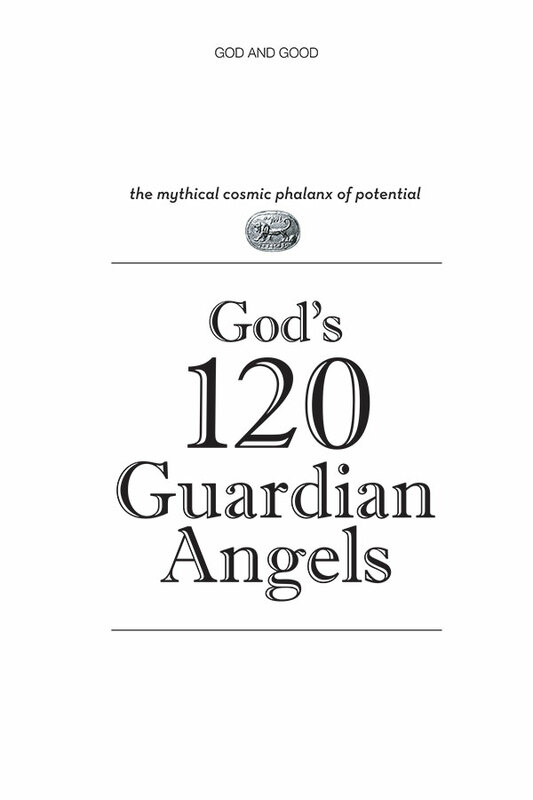 The significance of "Holy Potential" as the primal thrust of the universe, is that man, created in the image of God, has as his cosmic purpose the fulfillment of his own potential, encapsulated in the first Biblical command, Peru u'rivu, "be fruitful and multiply" (Genesis 1:26). Birnbaum sees mankind's potential displayed in two possible, but mutually exclusive, sets of dynamics that were laid out in the Garden of Eden. The first of these, the dynamic of the "Tree of Life/Bliss" promises a gilded cage existence, dependence upon God, eternal life, tamed evil but a limited potential for growth; the second, the dynamic of the "Tree of Knowledge/Potential" promises a life of challenge, freedom, privacy, responsibility, independence, untamed evil and mortality, but an infinite potential for growth. The two of these dynamics are, according to Birnbaum, mutually exclusive, in that insofar as one participates in the first, he cannot participate in the second, and vice versa. A life of infinite freedom/potential is logically incompatible with dependence on God and personal immortality. Given the fact that man, like God, has as his core essence, the realization of his potential, it is an essentially foregone conclusion, written into the very act of creation, that man would eat of the fruit, be banished from Eden, and fulfill the dynamic of the Tree of Knowledge. As such both natural and moral evil would forevermore both plague and challenge mankind. Indeed, the very possibility of man's fulfilling his potential for good, both on the individual and collective levels, is predicated on the possibility of both natural evil (as a challenge to man's resources) and moral evil (as a challenge to his freedom). The closer mankind comes to fulfilling his spiritual, intellectual and other potentials, the closer he comes to fulfilling his purpose on earth via his role as a partner with God in creation. In doing so, however, man must maximize his privacy, independence and freedom. As mankind then moves closer to its own self-actualization, God must, of necessity, retreat further and further into "eclipse." Mankind has, over the centuries, indeed ascended greatly in knowledge, implicitly demanding greater and greater freedom. For God to intervene directly in human affairs at this late stage in mankind's development, as he did, for example, for the Jews in Egypt, would reverse the very development of both His and mankind's essence, and in Birnbaum's terms, threaten to "unravel the cosmos." Dr. Daniel Khalil is a scientist with the National Institute of Health.